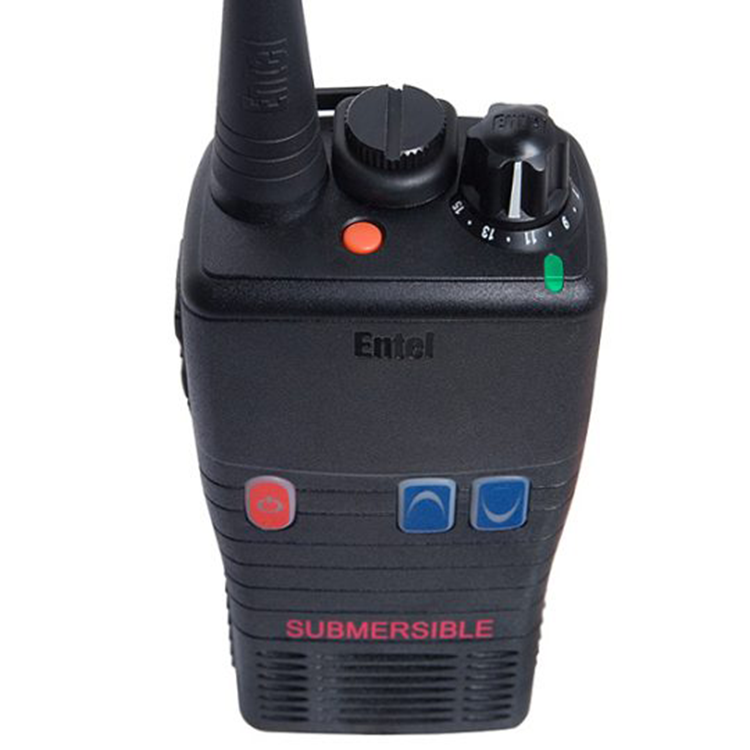 The Entel HT642 has been designed specifically for those requiring a no compromise, entry level marine portable. From the rugged ergonomic design that fits comfortably in your hand, to the exceptionally loud audio, the HT642 Series 2 portable easily outclasses the competition. 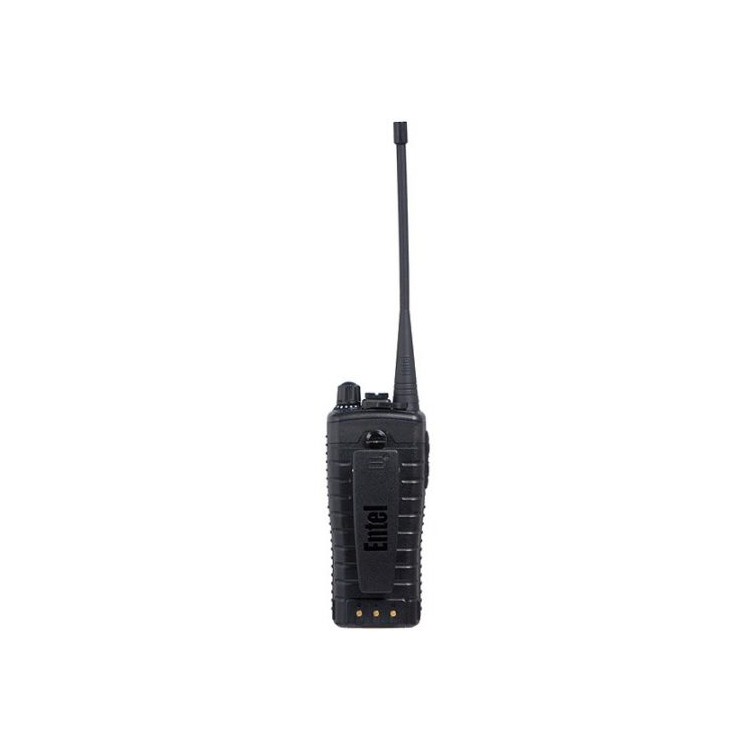 The HT642 Series 2 portable is built to MIL-STD 810C/D/E/F for tough enduring performance and in addition and is fully submersible to IP68 (2 meters depth for 4 hours). 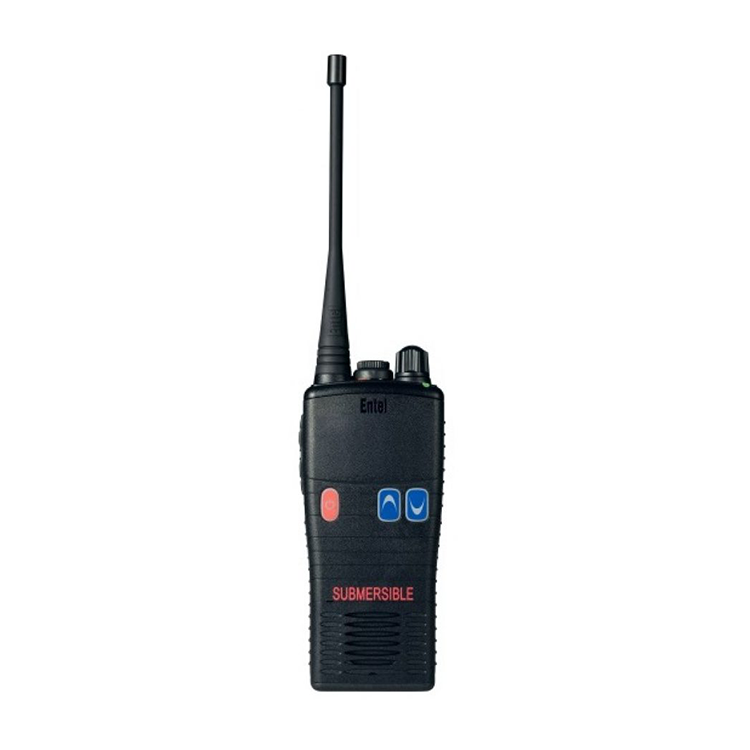 Entel’s HT642 Series 2 portable will exceed the expectations of even the most experienced radio user.